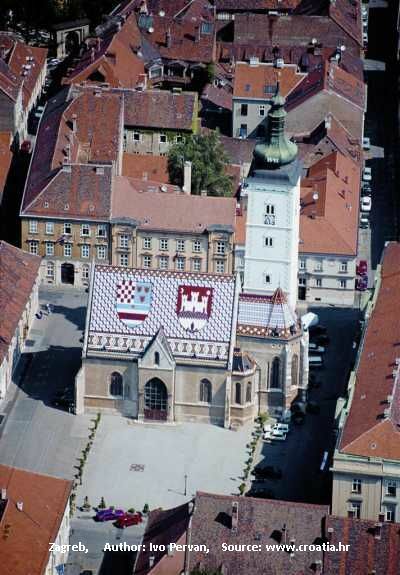 Zagreb is the capital city of the Republic of Croatia and the most populated town of Croatia. 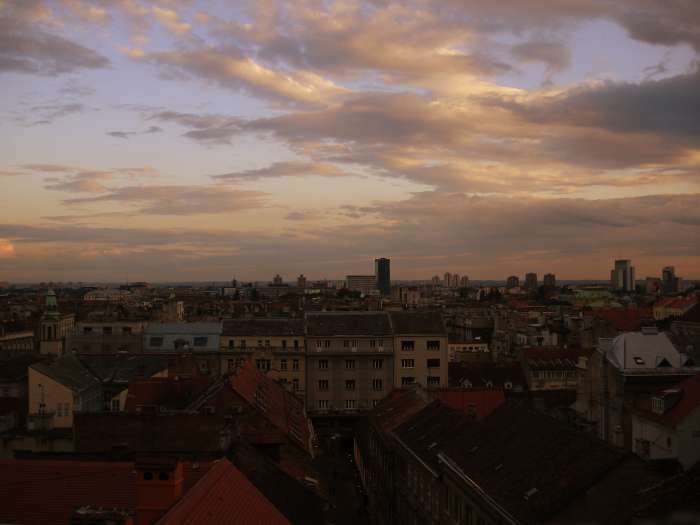 It lies on the intersection of important routes between the Adriatic coast and Central and South-East Europe, all the main highways are passing through Zagreb and they are spreading to all parts of the country. 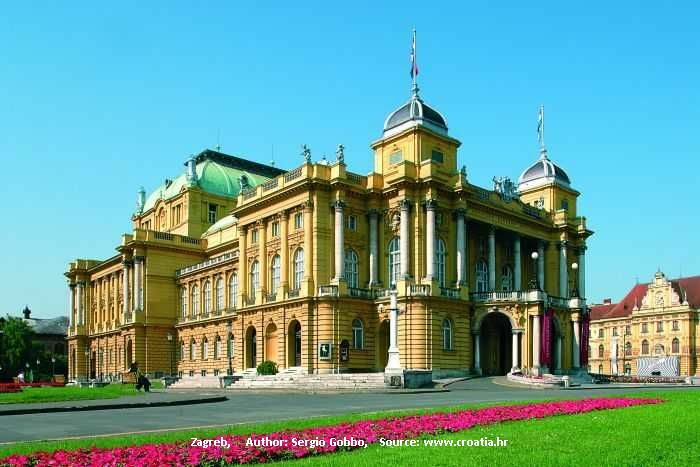 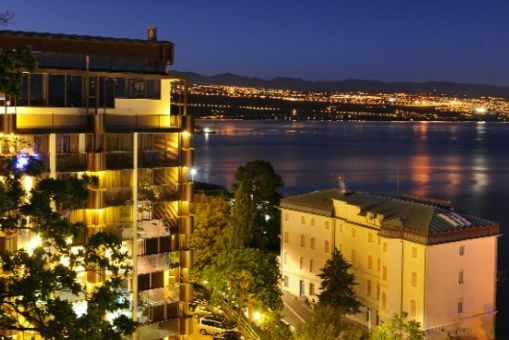 Zagreb is also the hub of the business, a city where numerous festivals are organized, it is an academic, cultural, artistic and sports center, tourism is also very developed in Zagreb. 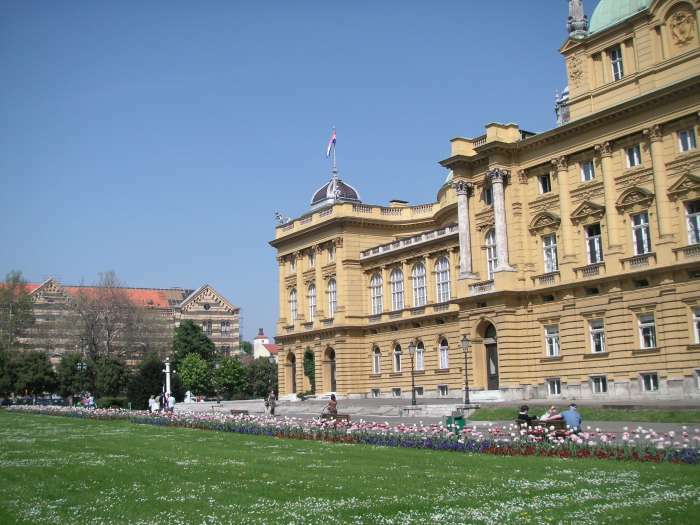 Zagreb, the capital of Croatia, attracts tourists with its beautiful promenades, its lively atmosphere in its streets with numerous Caffees, Restaurants and shopping centers. 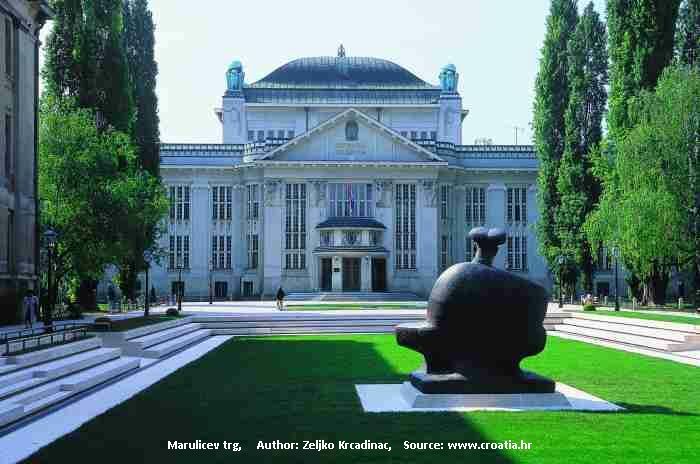 Since Zagreb is the main cultural center of Croatian, many famed scientists, artists and athletes originate from the city, or work in it. 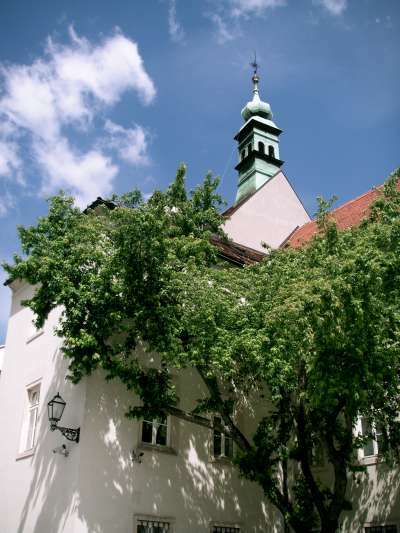 In the town center are many institutions with traditionally high prestige. 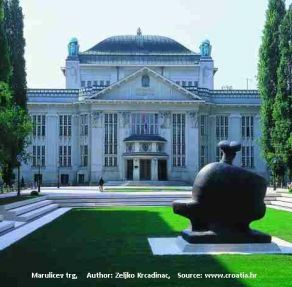 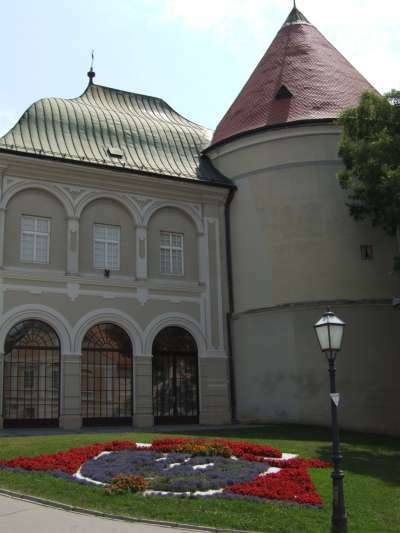 In the beautiful surrounding of Zagreb you can enjoy in the green parks, walks and excursion sites, and in the center you can visit numerous museums, galleries, theatres, concerts, festivals and sports centers.